The Center for Disease Control (CDC) estimates atrial fibrillation can affect up to two percent of the younger population and nine percent of those 65 years and older in the US. The ECG app and irregular rhythm notification feature were introduced on Apple Watch last year, which help users identify signs of the problem. Apple notes that it has continued to receive feedback from customers, telling them that the Apple Watch "has helped them identify heart conditions, seek medical treatment, lose weight, and get more active." "Cardiovascular disease takes many forms and some are fully preventable through lifestyle changes like increased physical activity and better nutrition. It's always great to see patients make those positive changes, especially with the help of Apple Watch," said Sumbul Desai, MD, Apple's vice president of Health. "Other conditions are more challenging to pinpoint like Afib and this is where we hope to help people access and understand information about their heart health through our irregular rhythm notification and ECG app." 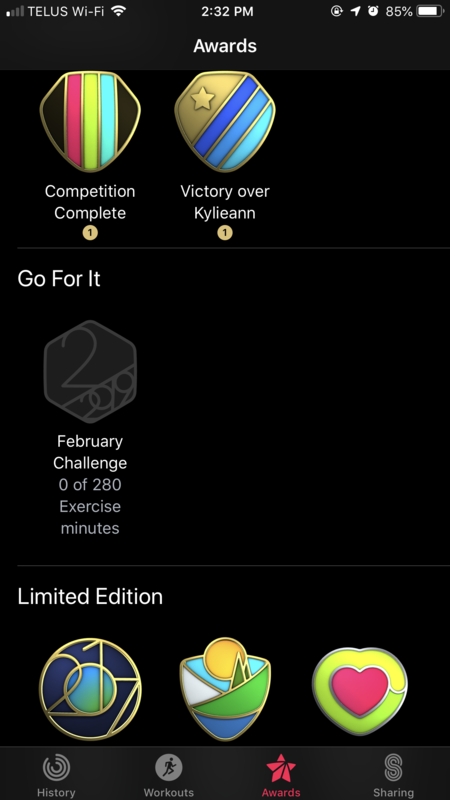 Apple will offer a new Apple Watch Activity Challenge to promote heart health, where anyone who closes their Exercise Ring seven days in a row from February 8 through February 14 will earn a special badge and stickers for Messages on Valentine's Day. Apple has tapped celebrity fitness trainer Jeanette Jenkins, Sumbul Desai, MD, Apple's vice president of Health, Nancy Brown, CEO of the American Heart Association, Jay Blahnik, senior director of fitness for health technologies, and Julz Arney and Craig Bolton from the Apple Fitness Technologies team for events at Apple Stores. Attendees will hear a discussion about heart health and participate in a new Health & Fitness Walk around the community. The vents will be at Apple's San Francisco Union Square shop on Feb. 11 at 6 p.m., At Apple Williamsburg in New York on February 21 at 4:30 p.m, and at Apple Michigan Avenue in Chicago on Feb. 27 at 6 p.m. Wait, February is Heart Month? I thought it was Black History Month? Just how many different months is February, anyway? Celebrate more than one occasion in the same month? How is that even possible?!! Well, that leaves me out. I have my Move / Red ring set so high that I can only complete it with a serious workout. And, I can't do those kind of workouts 7 days in a row. I shoot for 6, although 5 days a week is OK too. 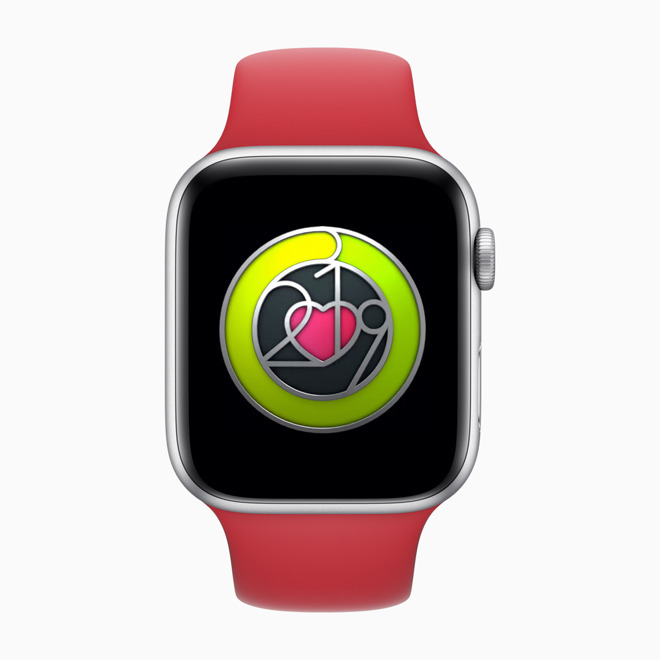 The special Heart Month badge isn’t on my watch (in Canada). Is this a US only thing? The exercise (green) ring is automatically set for 30 minutes each day so it should still be doable regardless of how high your red ring is. But that still doesn't help him with is Red ring, which is the requirement for the Heart Month badge, so he's still out. I like to keep my goals more obtainable. @ Macgui - is the article wrong? Thanks, but I misread it -- I got so used to trying to close all three rings, I glossed over the fact this one was only for the green exercise ring. And, I get it -- keeping goals maintainable. 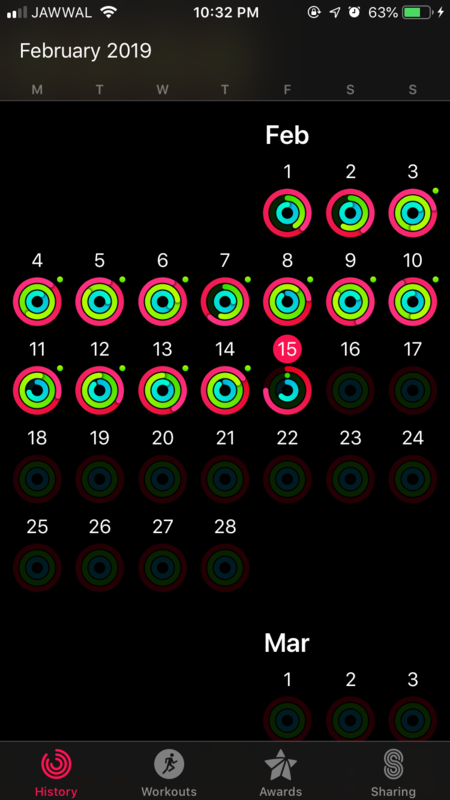 For myself, closing all three rings with the red move ring set at 500 is attainable -- but I need a rest day about once a week. If I do it continuously I find myself getting worn down and even going into "over training" where heart rate, sleep and immune system are affected. Actually, I wish that they would allow us to set the green exercise ring like they do the red move ring because my goal is an hour+ each day rather than 30 minutes. And, for me, I can close that green exercise ring by walking my friend's dog (who does more sniffing than walking).